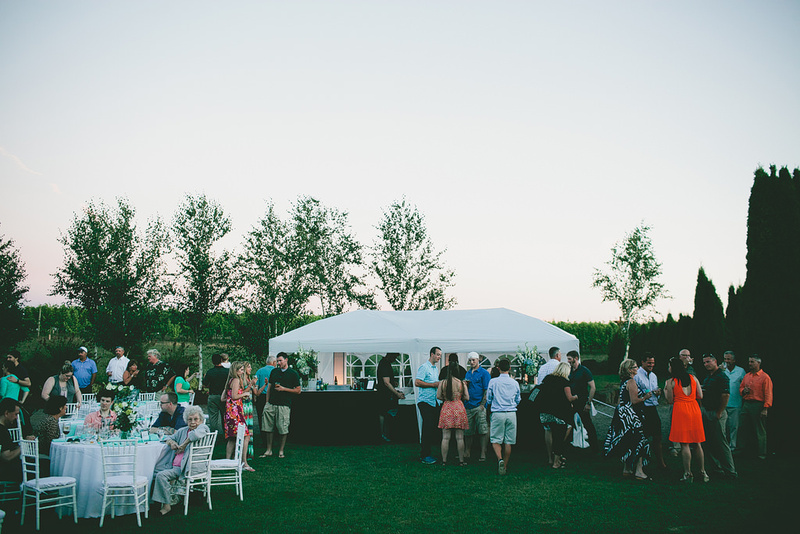 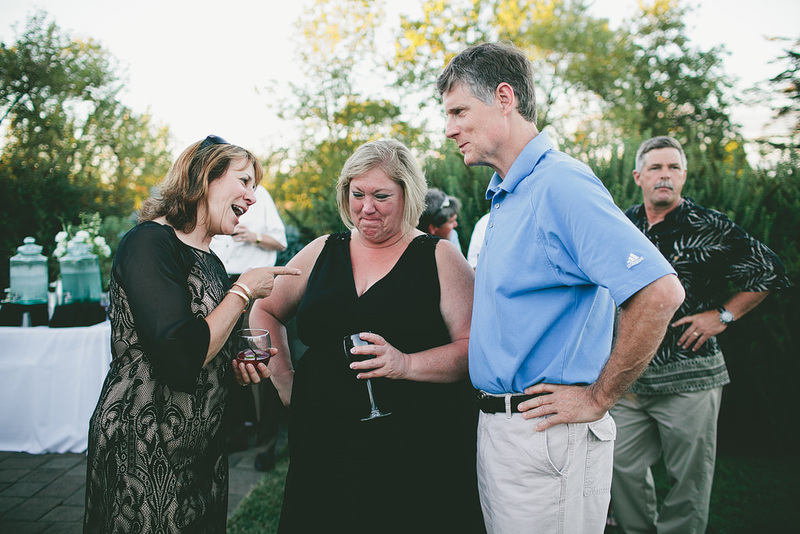 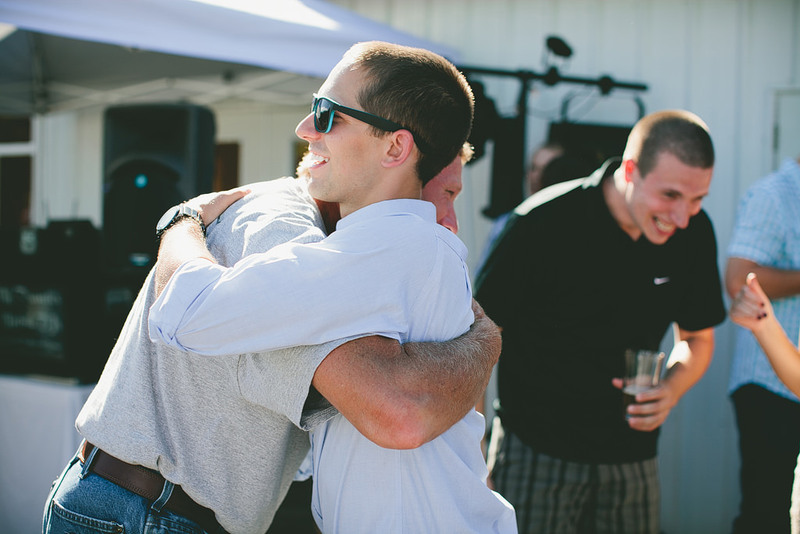 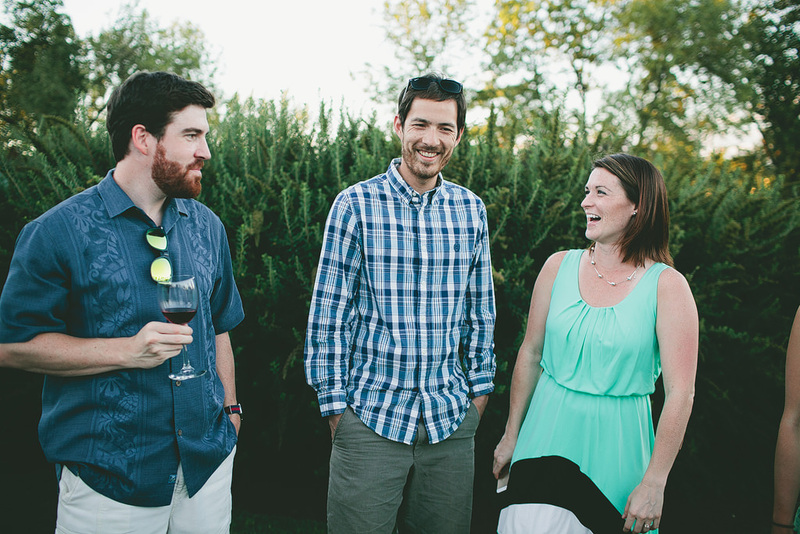 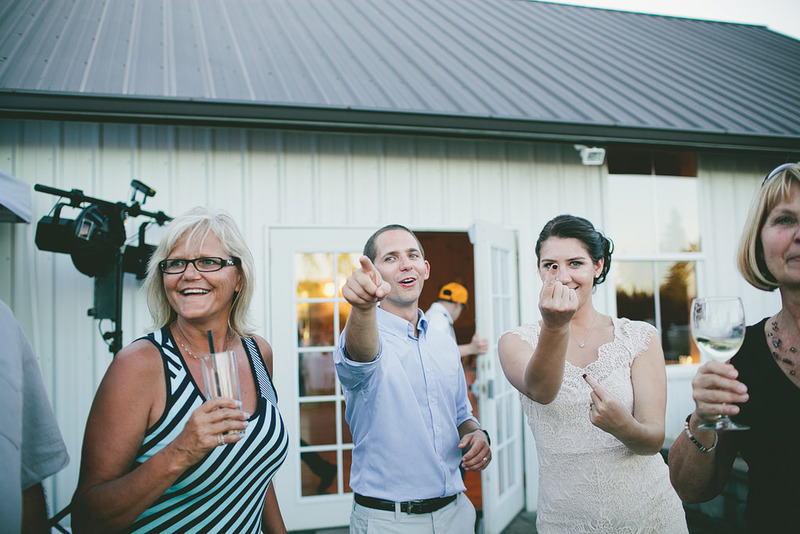 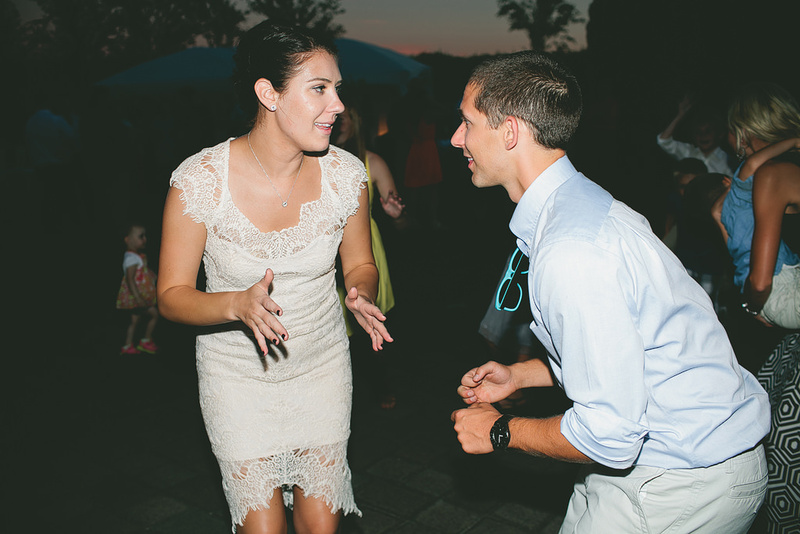 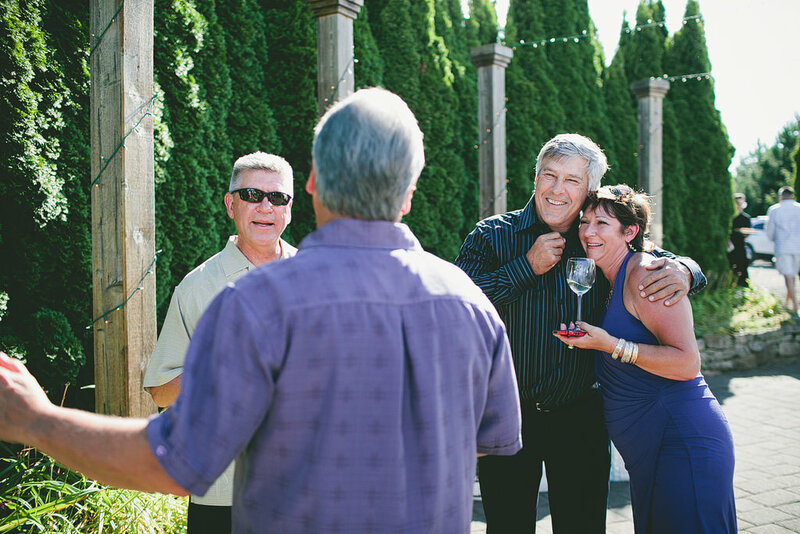 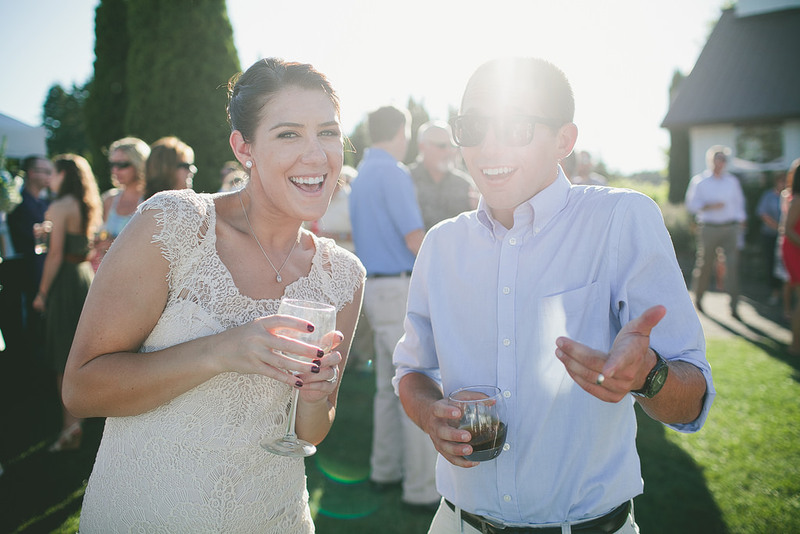 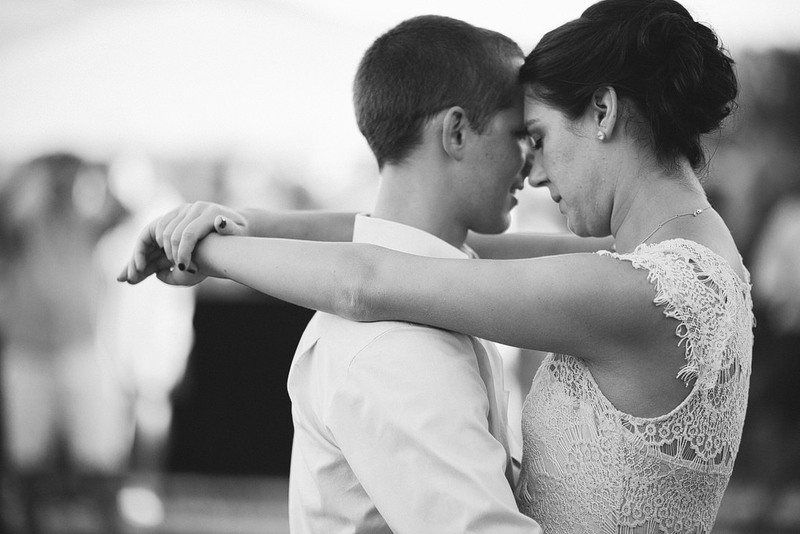 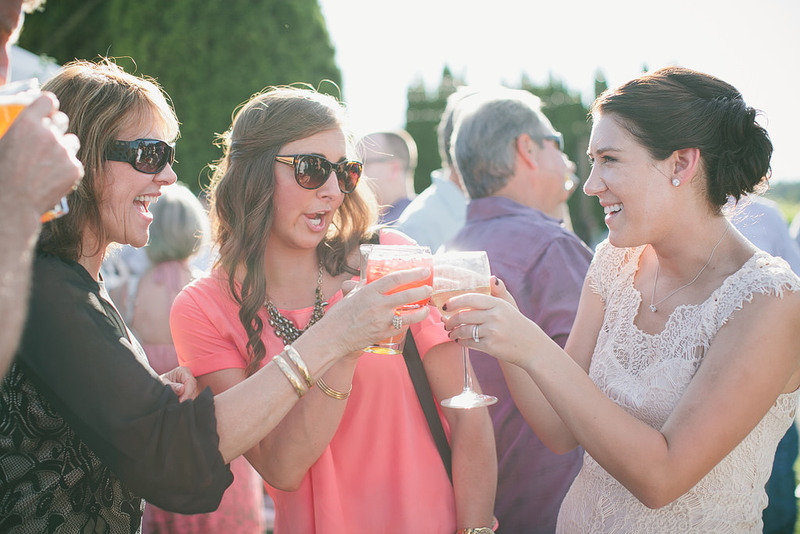 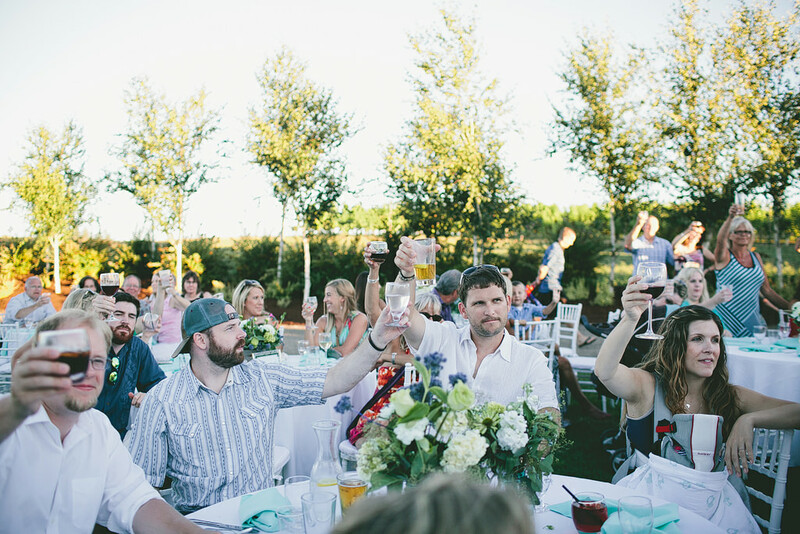 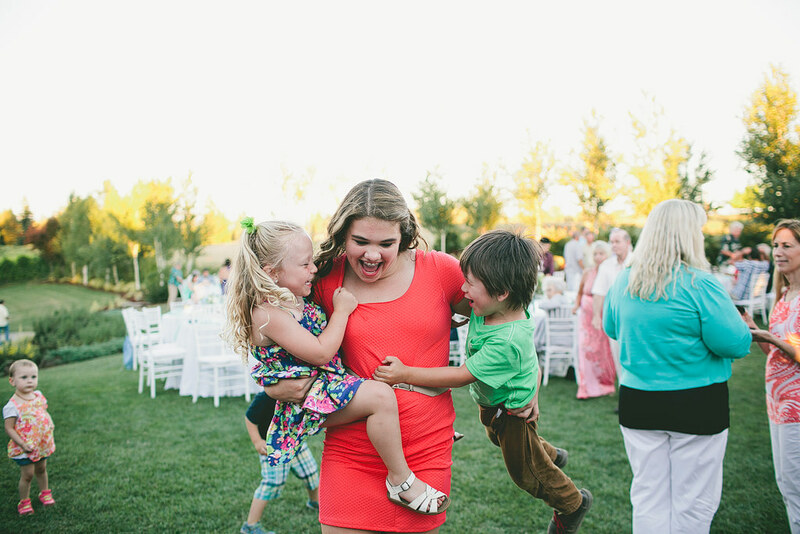 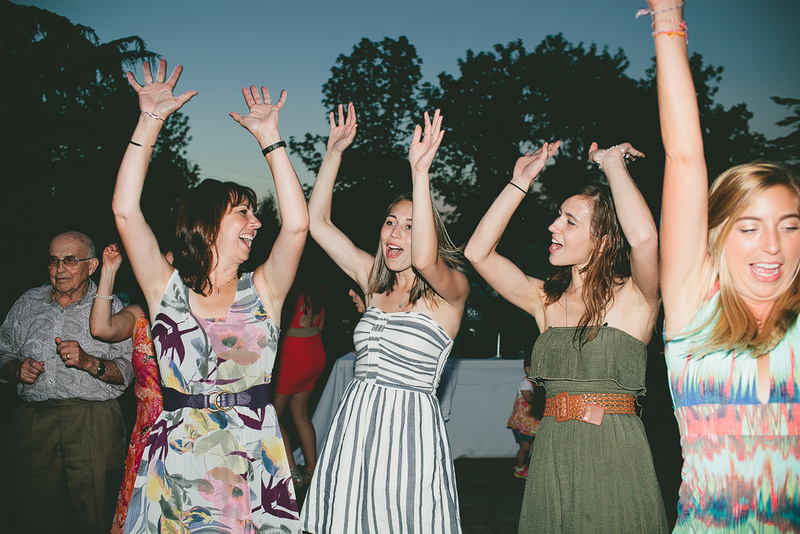 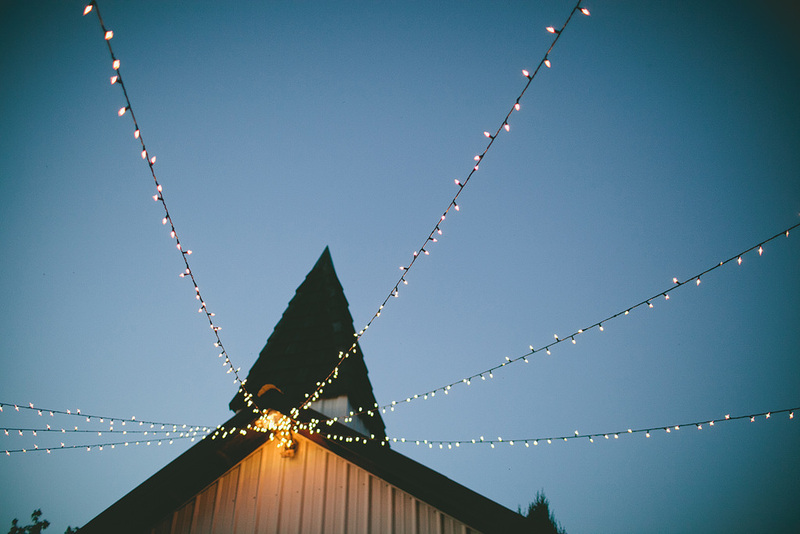 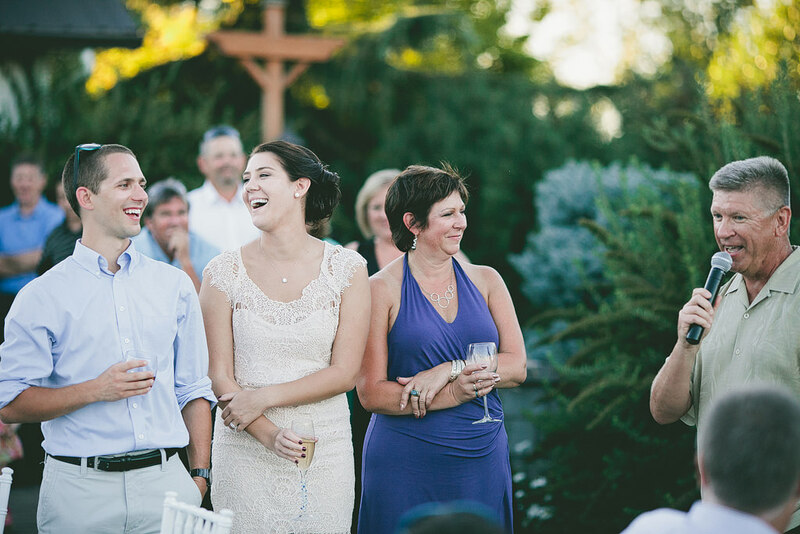 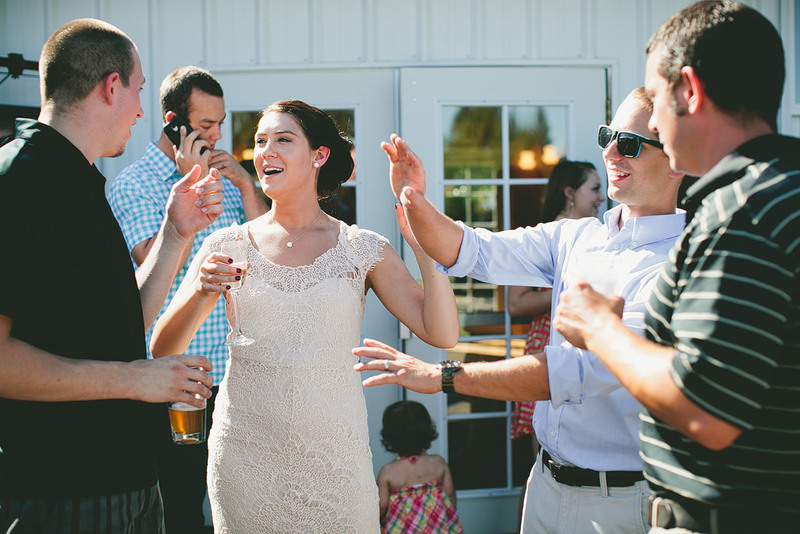 Ticia & Garrett wedding celebration at Aurora Colony Vineyards was amazing! 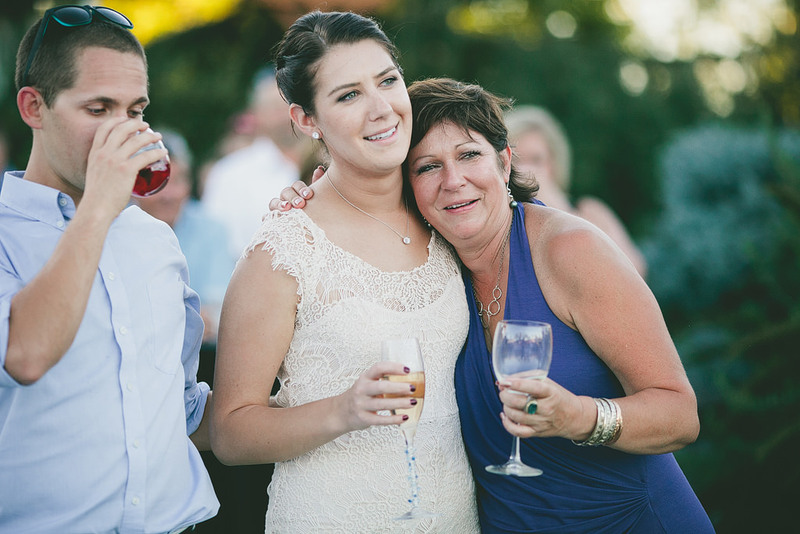 A few months before their celebration, they got married in Maui, but still wanted to have a really fun celebration with all their friends and family. 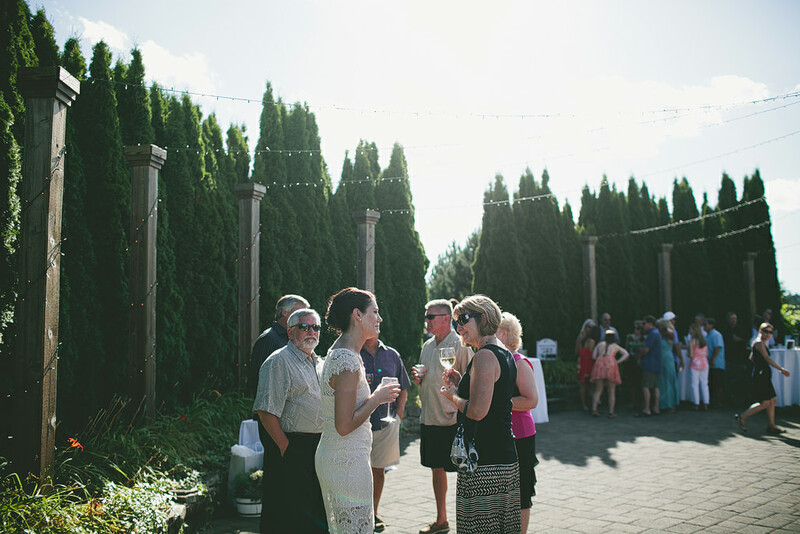 Aurora Colony Vineyards’ property is so beautiful! 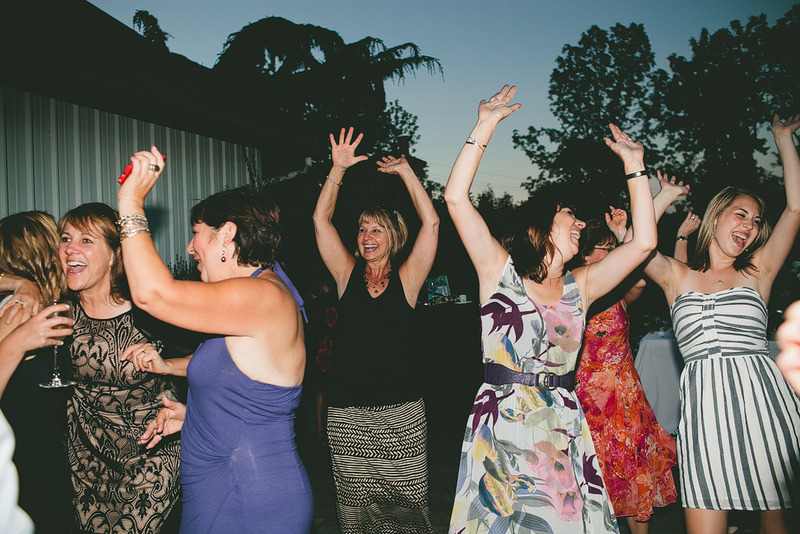 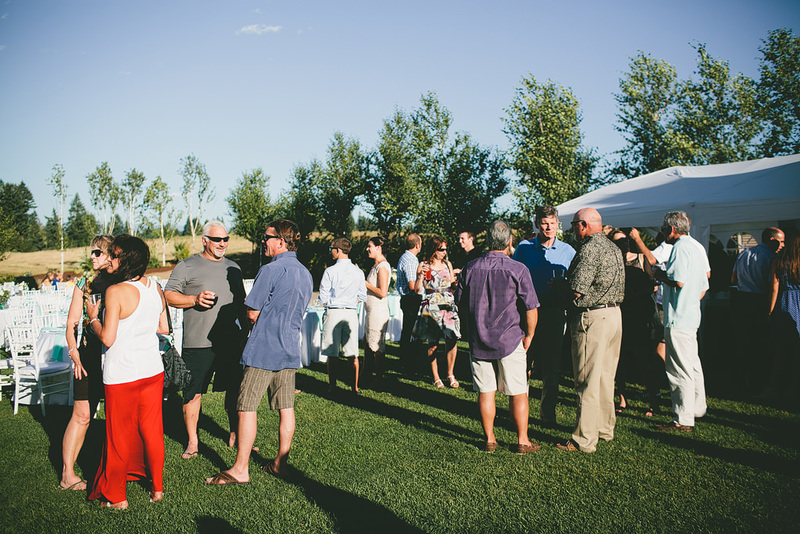 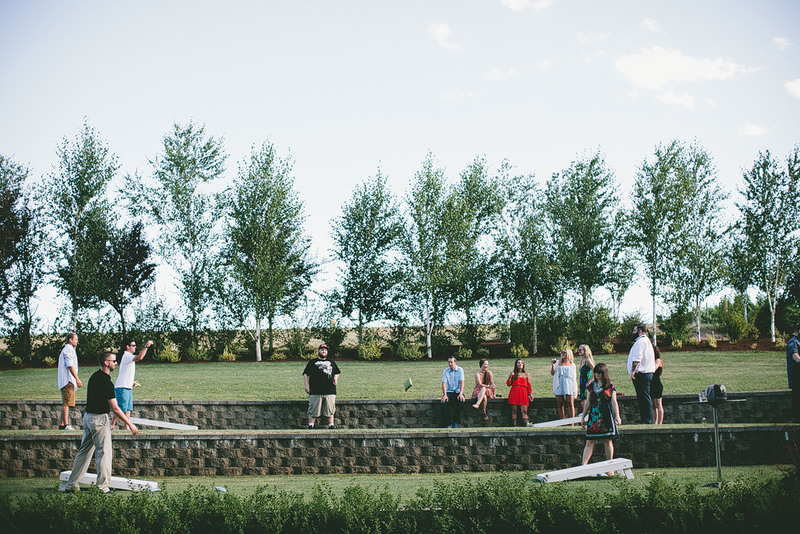 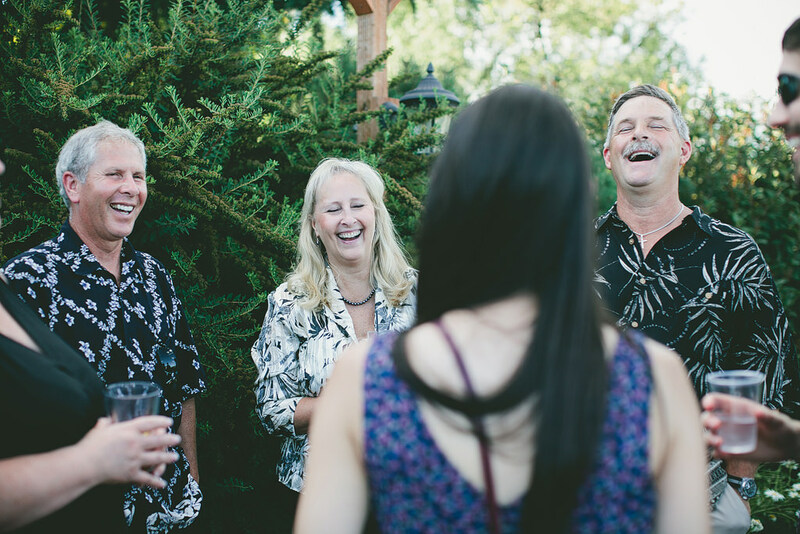 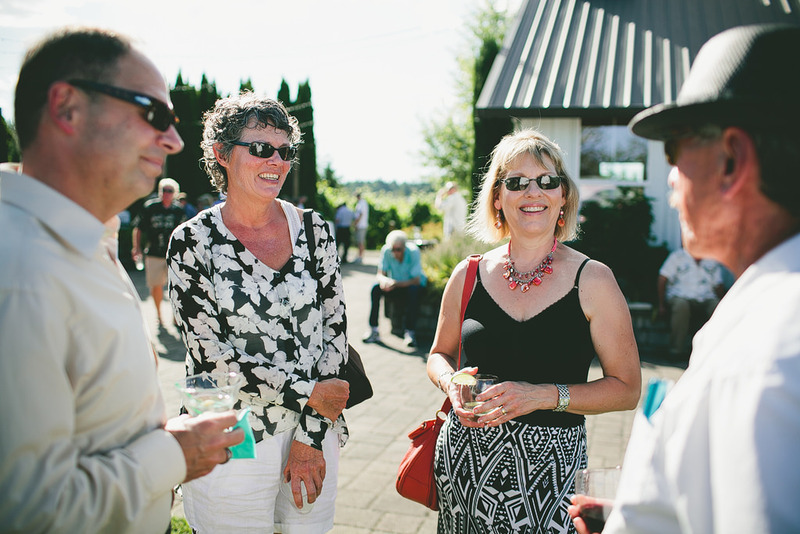 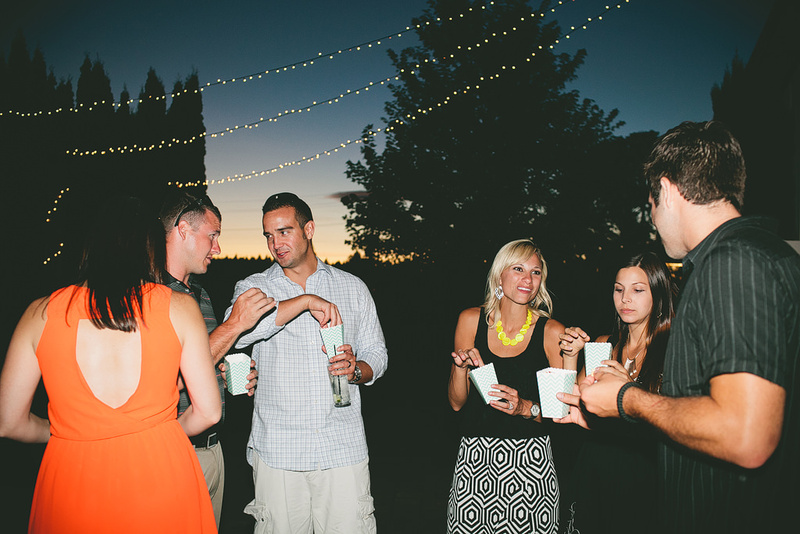 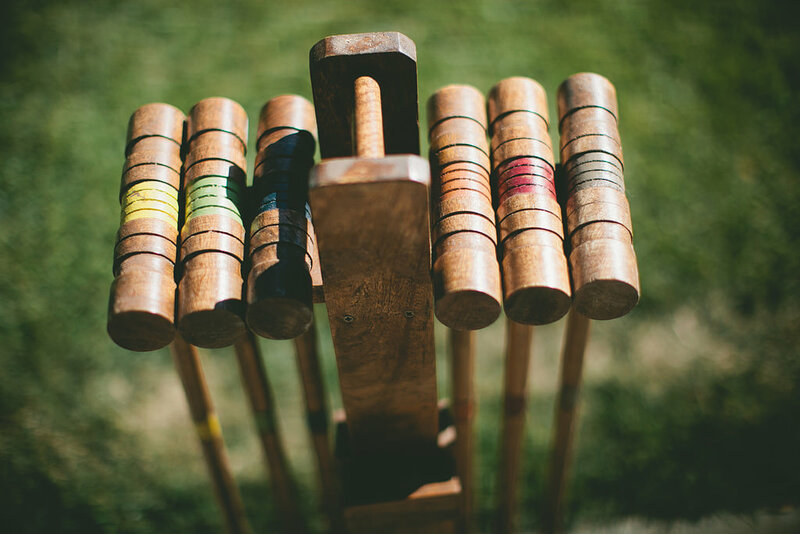 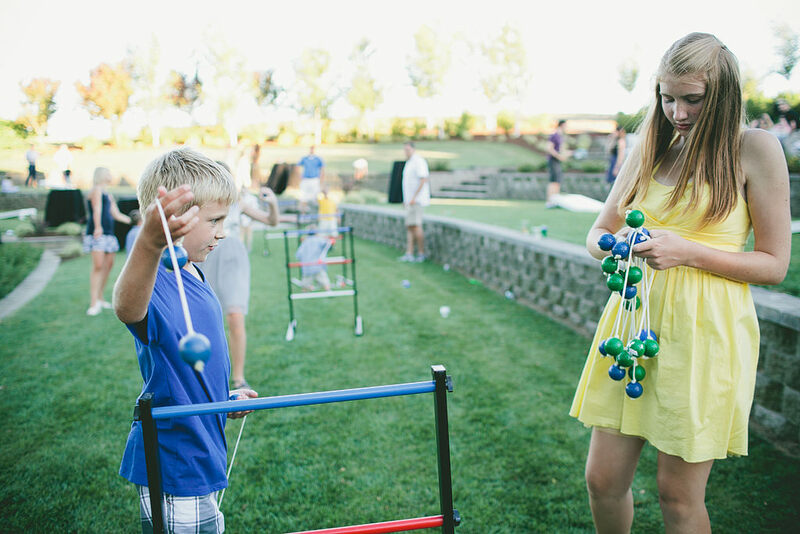 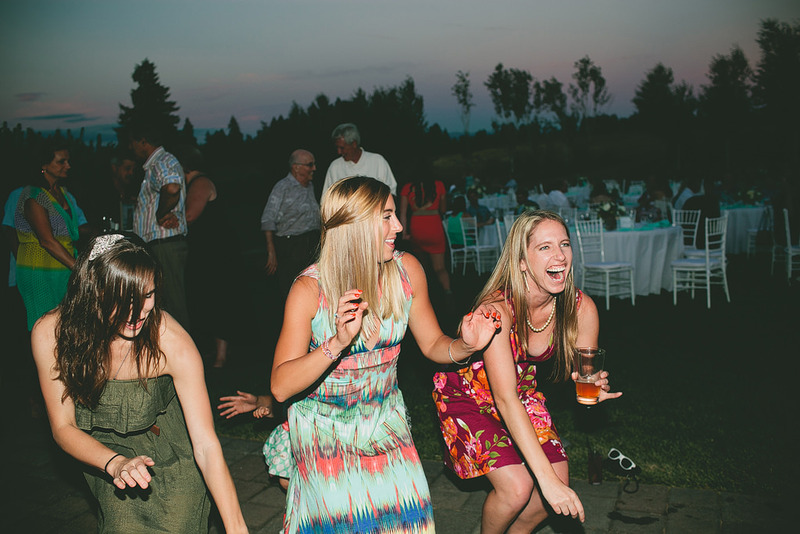 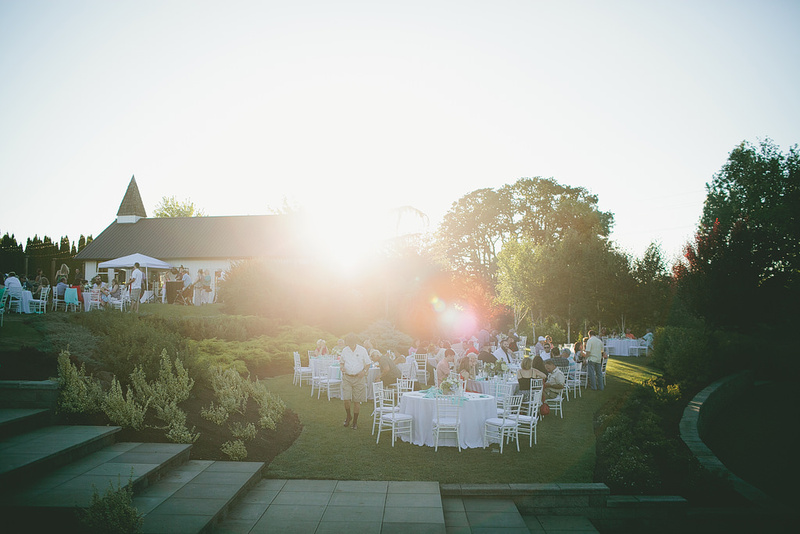 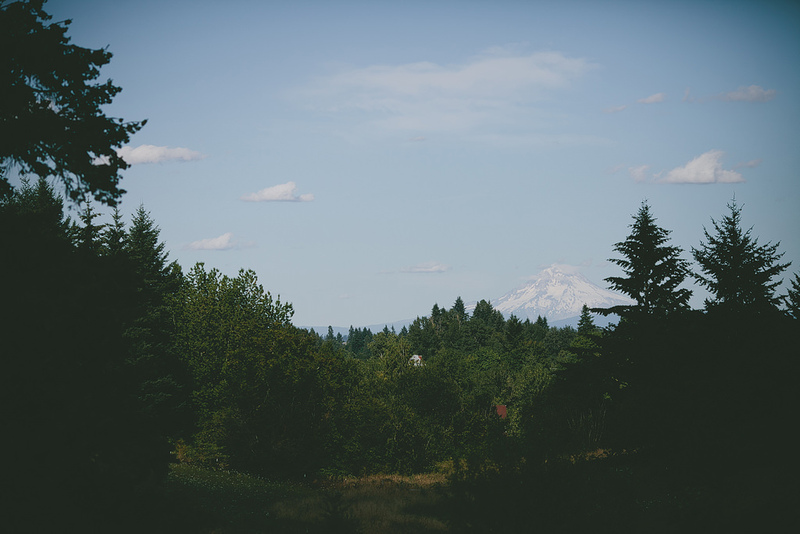 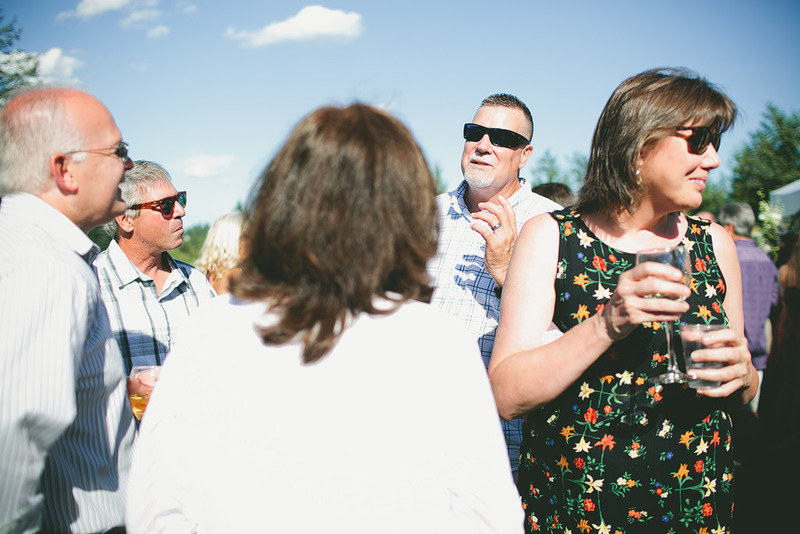 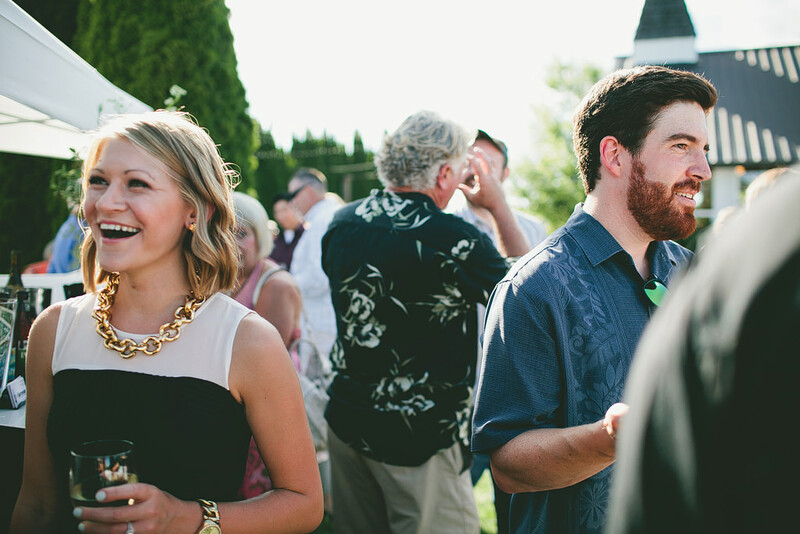 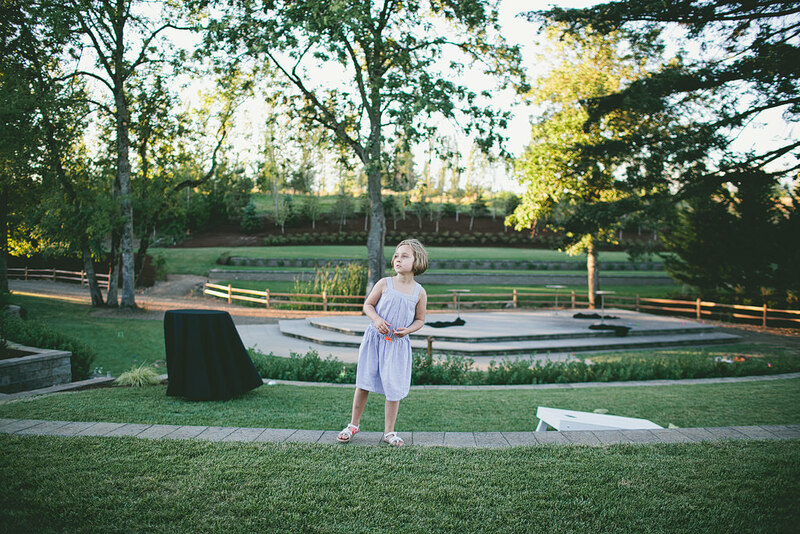 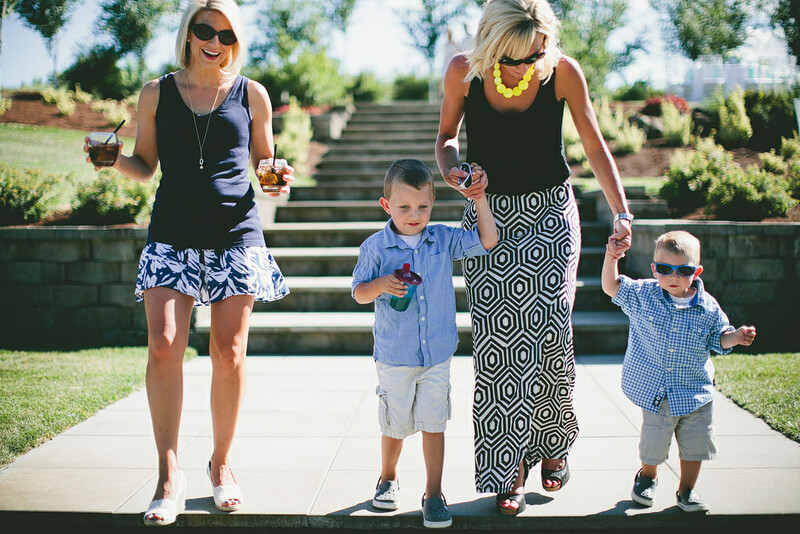 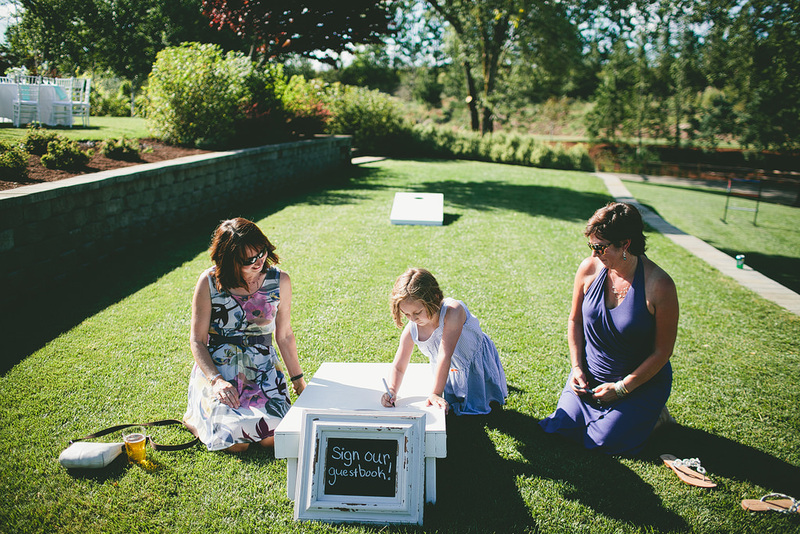 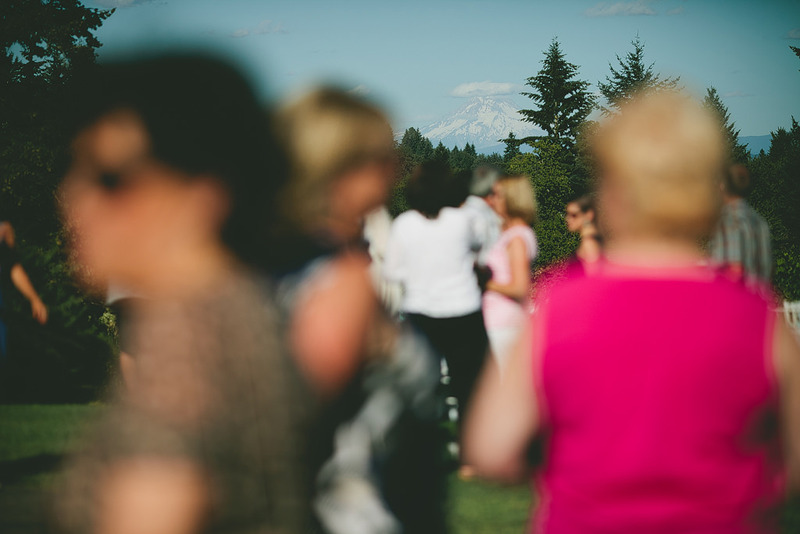 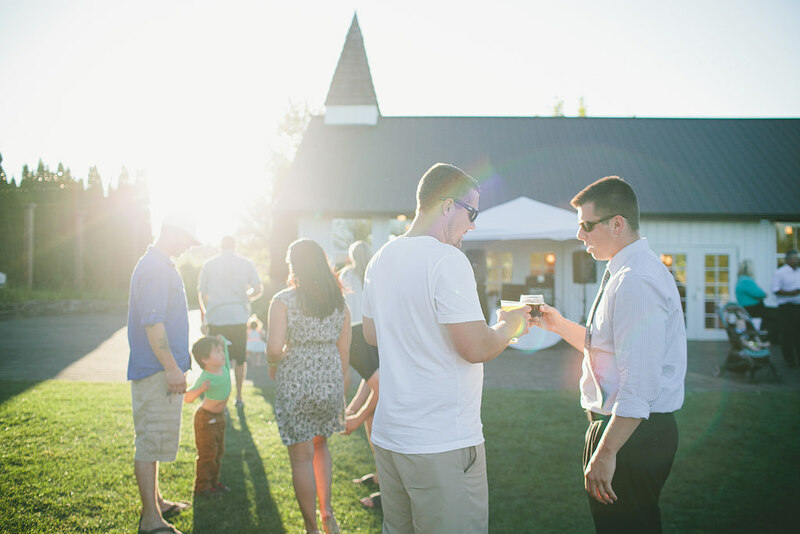 There was lots of space for really fun lawn games, dancing, and mingling – all with a gorgeous view of Mount Hood. 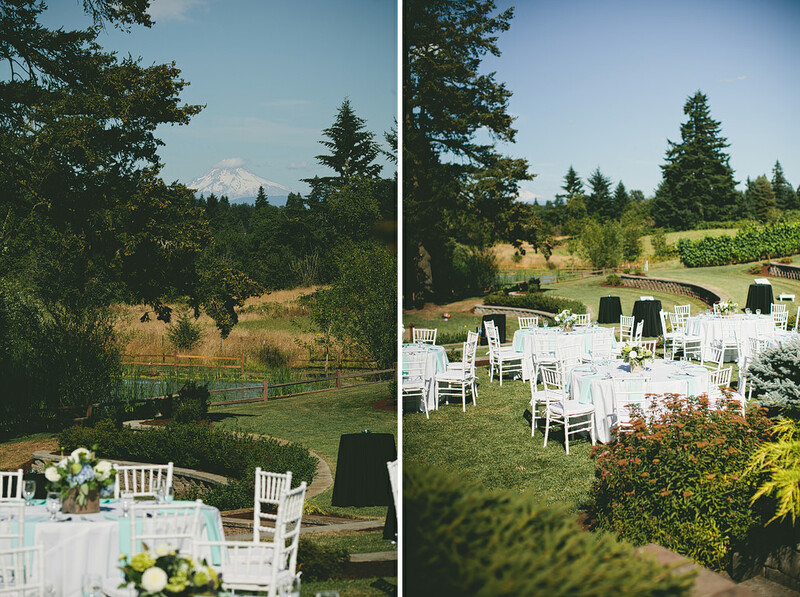 Bridal Bliss coordinated the event, and it was perfect! 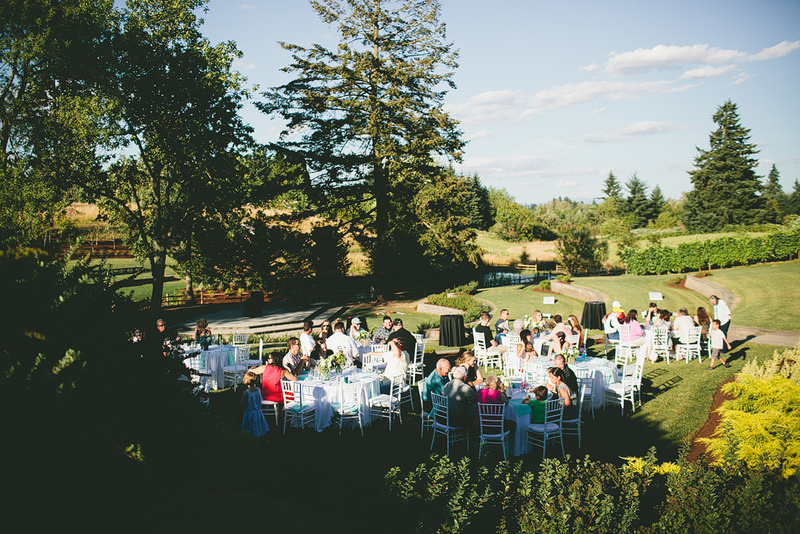 NW Premier Mobile DJ rocked the jams, Eat Your Heart Out Catering’s food was delicious, Sammy’s Flowers were so beautiful, and My Bartender had so much fun serving up drinks to all the guests! 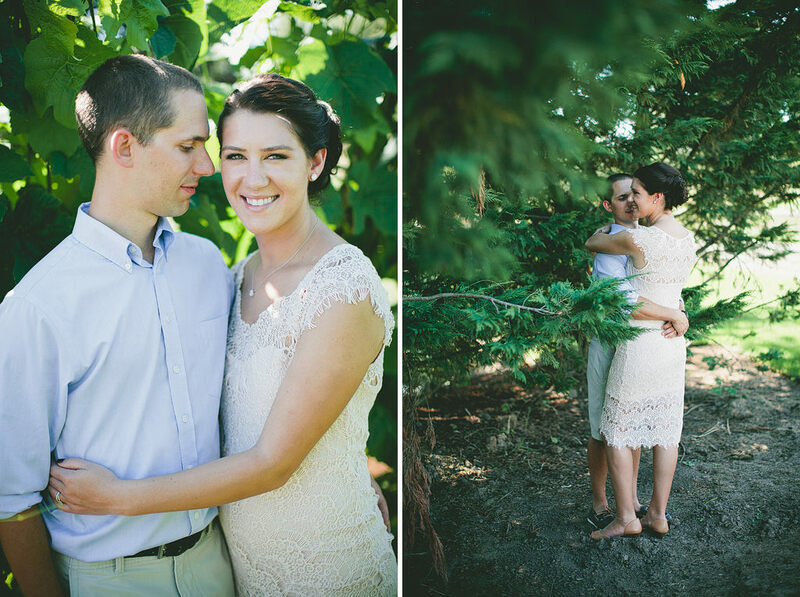 Ticia and Garrett are such loving people, and I’m so happy for the two of them!